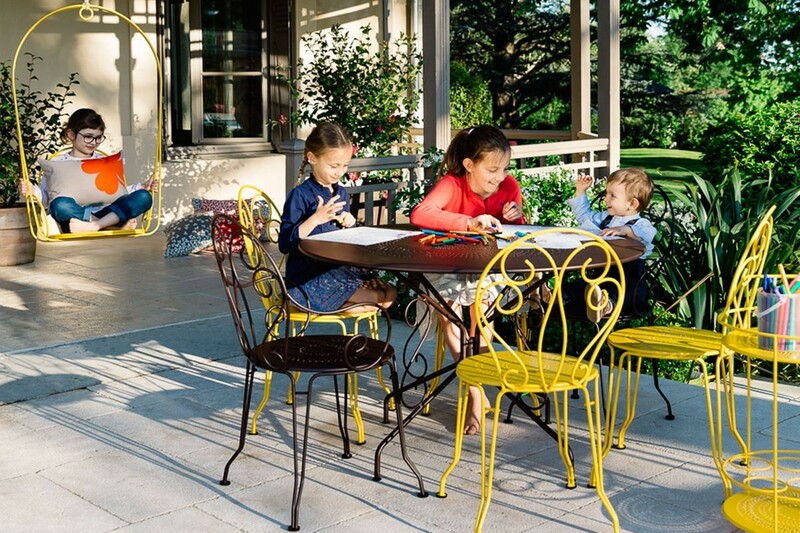 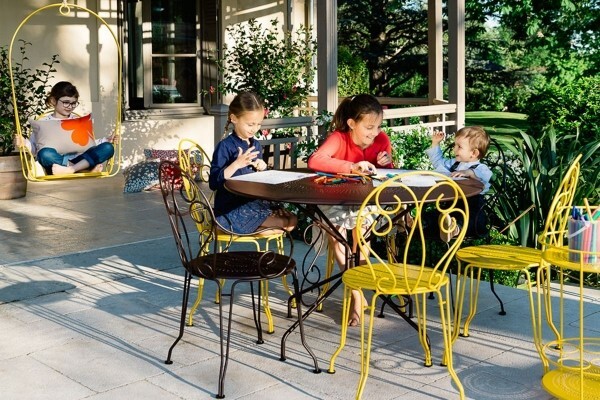 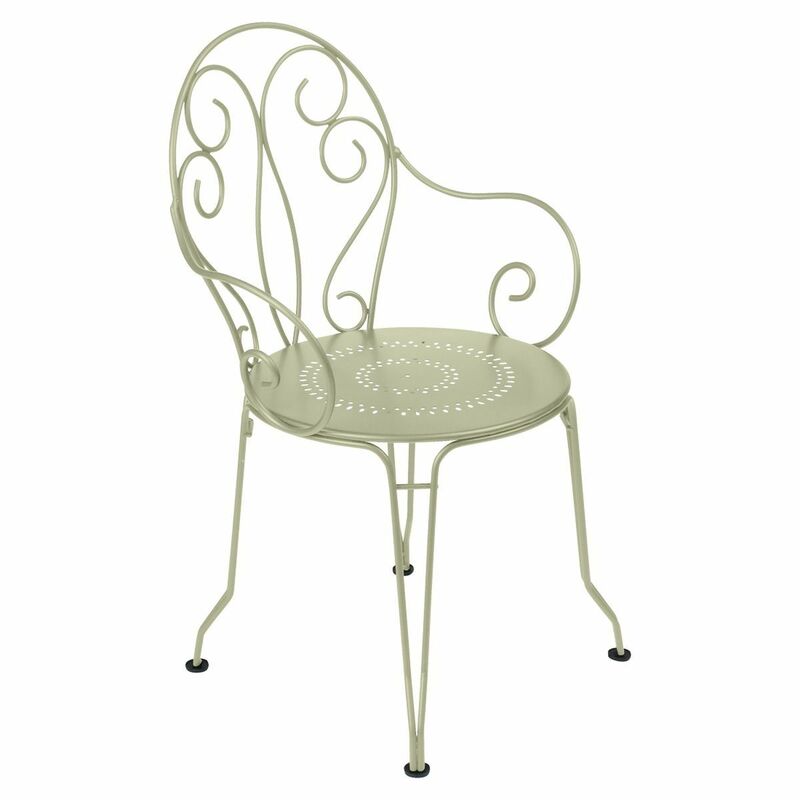 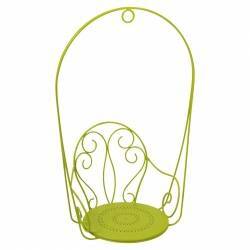 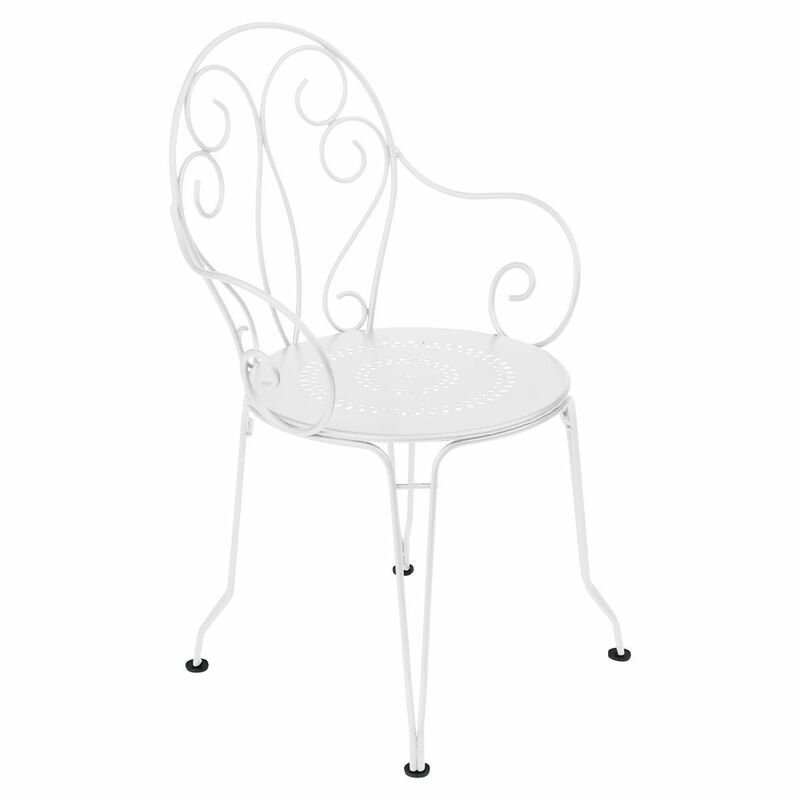 The Montmartre chair brings all the comforts of the present to a product steeped in tradition. 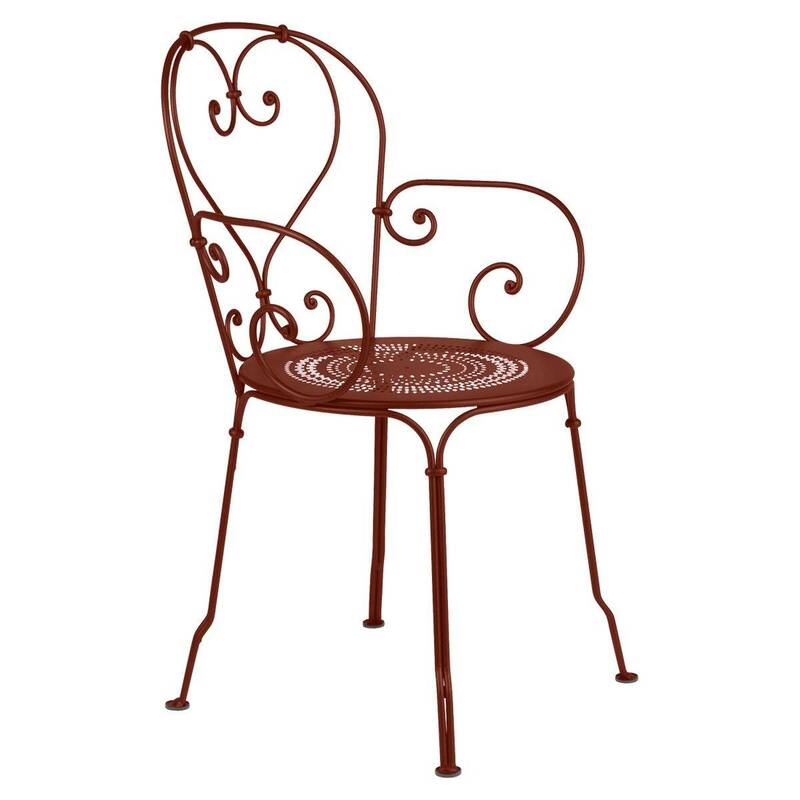 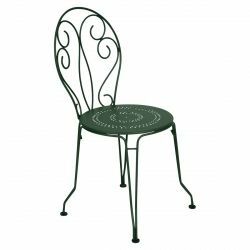 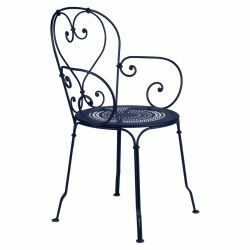 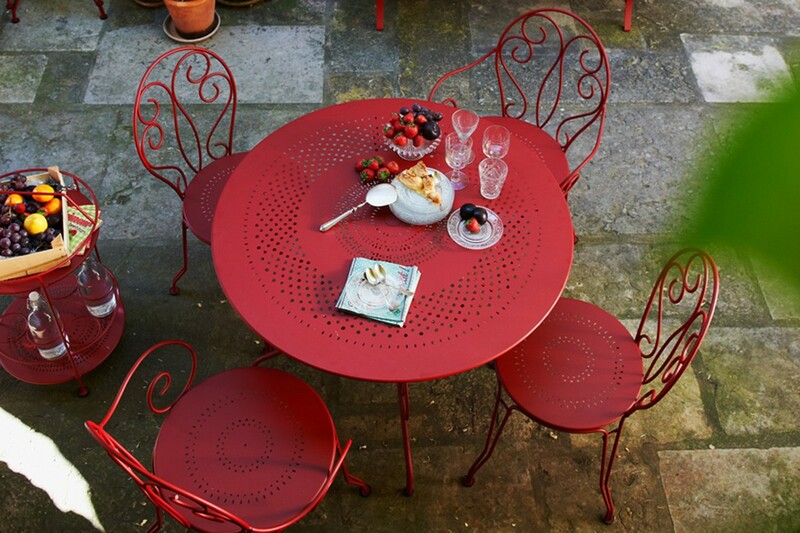 A steel-rod frame that's oh-so-light… scroll work full of freshness… a comfortable and generously proportioned seat… and perfect stack-ability. 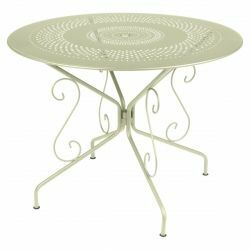 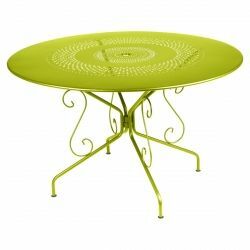 Steel rod construction with electro-zinc coated table and seat tops.